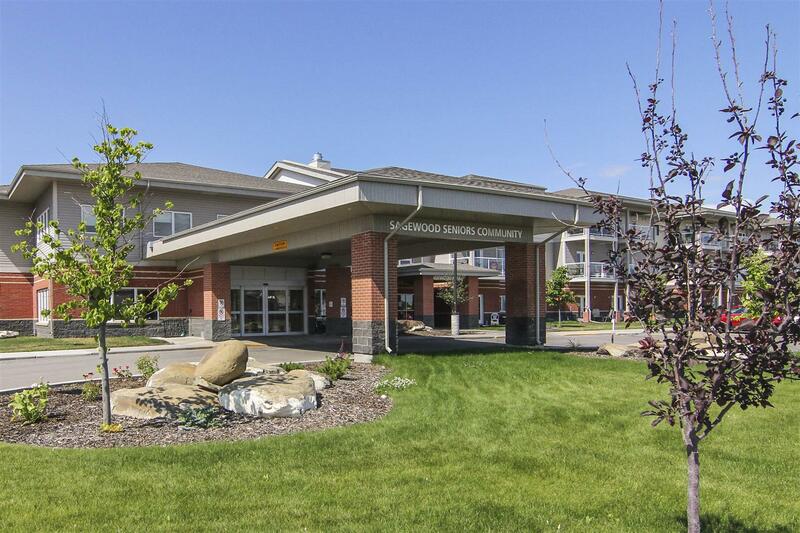 AgeCare Sagewood, in the heart of Strathmore, is a unique aging in place community that offers a full range of Senior Care and Independent Senior Housing within the same community. A true “campus of care”, AgeCare Sagewood enables seniors to age in place as their needs change by providing affordable housing apartments and luxurious villas for active independent seniors alongside its Seniors Care Centre, which provides Supportive Living, Long Term Care, and Dementia Care all under one roof. Provides seniors with a home where they can enjoy privacy and independence with the comfort of knowing health and personal care supports are on site, 24 hours a day when you need them. Seniors requiring more intensive care benefit from Long Term Care communities where the focus is on keeping them healthy, active, and engaged. Onsite Registered Nurse supervises their care with the support of Licensed Practical Nurses, Health Care Aides, and other health-care providers. We also offer Dementia Care and programming designed for seniors with varying levels of dementia and memory difficulties (including Alzheimer’s) in a safe, secure, home-like setting. 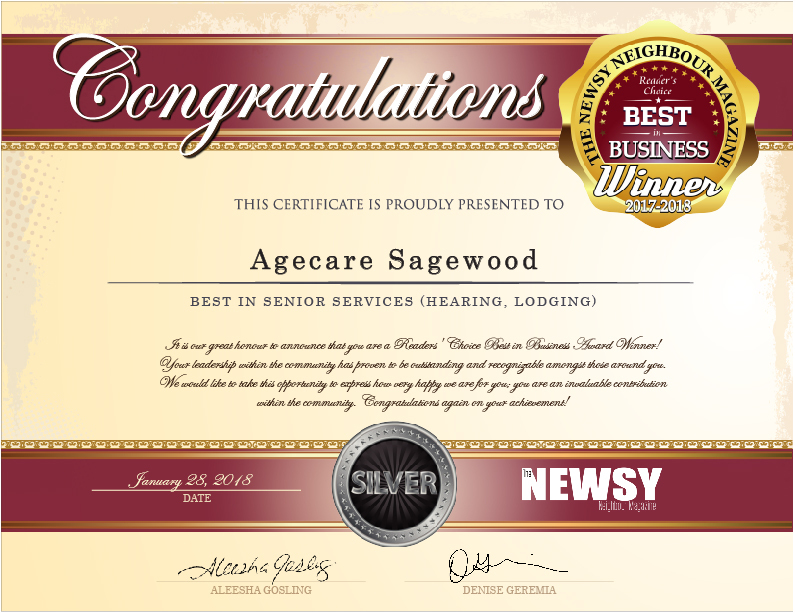 Come see why AgeCare Sagewood was voted one of Readers Choice Best in Business for Seniors Services (Hearing and Lodging) for 2017-2018.